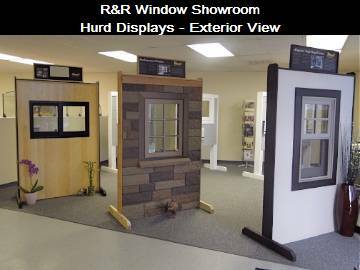 Building Professional's Tools - Click here for the help you need on your next Hurd Window & Door project! Customers click here to email your request for a full color brochure, or a quote, or answer any questions. Thank you! COMING SOON- Our website will have a new look. Customers will have the ability to use their own established PayPal accounts and of course, we accept all major credit cards. Future enhancements will include FREE shipping on parts and an expanded parts offering. DECEMBER 3-13, 2010 - Our offices will be closed for vacation and inventory.